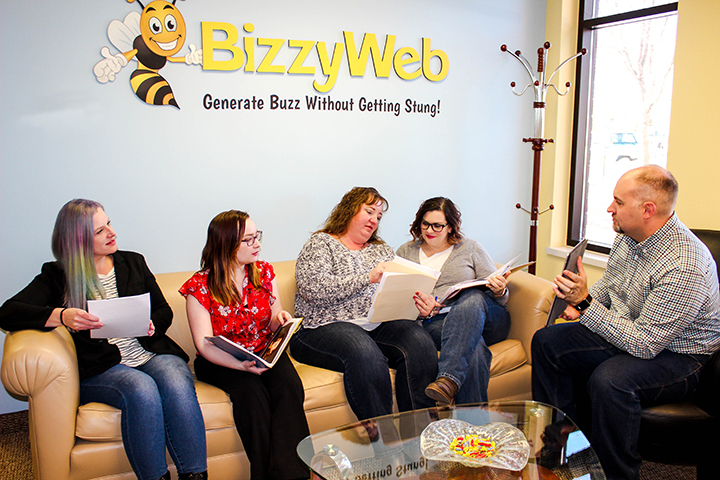 BizzyWeb has been dominating the digital marketing and web design game in Minneapolis since 1999. 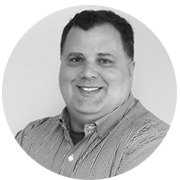 At the heart of their business is a dedication to beautiful and consistent WordPress web design. As their service offering grew, BizzyWeb knew that they needed a way to streamline their proposal process and offer that same level of consistency throughout the clients' journey. While looking for the dream marriage of flexibility and beautiful design, Trygve Olsen, BizzyWeb’s director of Buzz Development, found Proposify. Before Proposify, BizzyWeb’s proposals were created in Word and subject to time-consuming edits and inconsistency. Proposify’s roles and responsibilities feature lets them lock down content, which closes the communication gap and leaves BizzyWeb feeling secure in their choice of proposal software. The flow of information in an agency is crucial, so for all of our teams to have access to proposals while they’re being created and provide input through protected notes, that kind of collaboration is of tremendous value. I was the one who chose Proposify and that was the kicker for me. It allows us to get proposals and contracts out much quicker, which is always helpful in a bidding situation. However, it wasn’t just the accessibility to his team that sold it for Trygve. BizzyWeb says Proposify’s vast gallery of more than 50 beautifully designed and ready-to-go templates cinched the deal. BizzyWeb didn’t begin their proposal journey with Proposify, but they now say there’s nothing else on the market that offers the same level of flexibility and customization. 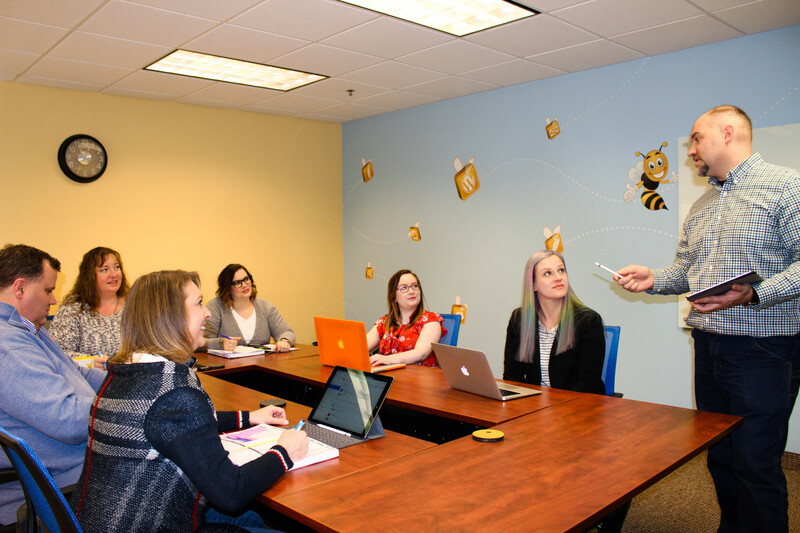 That graduation helped BizzyWeb showcase themselves as significant players in an ever-expanding digital age. They know they create beautiful websites and compelling digital marketing campaigns and now from proposal to final delivery, their clients know it too. Trygve says there’s no questioning the results of this dream team. Proposify has given BizzyWeb the ultimate design flexibility and consistency that they need, allowing them to save time and close deals 100% more efficiently than the year prior.